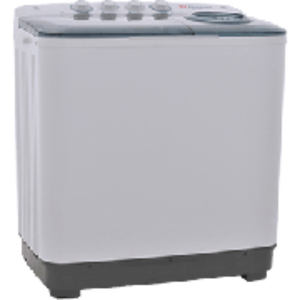 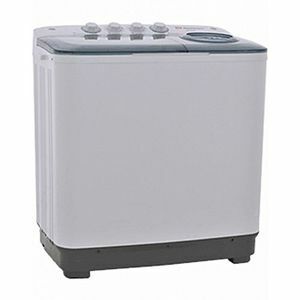 The DW-140C2 model is a semi-automatic washing machine from Dawlance that packs various features such as two tubs, air drying technology, different water inlets for wash and spin tub, and much more. 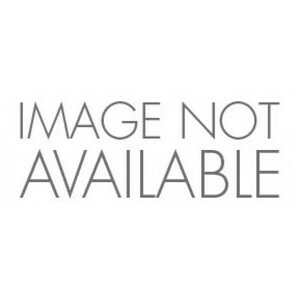 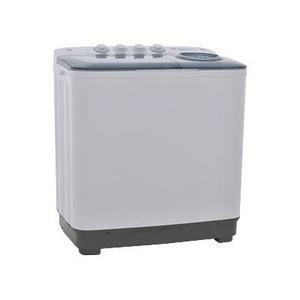 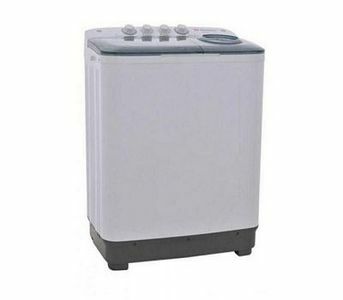 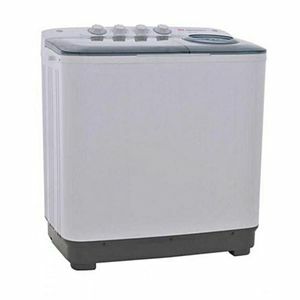 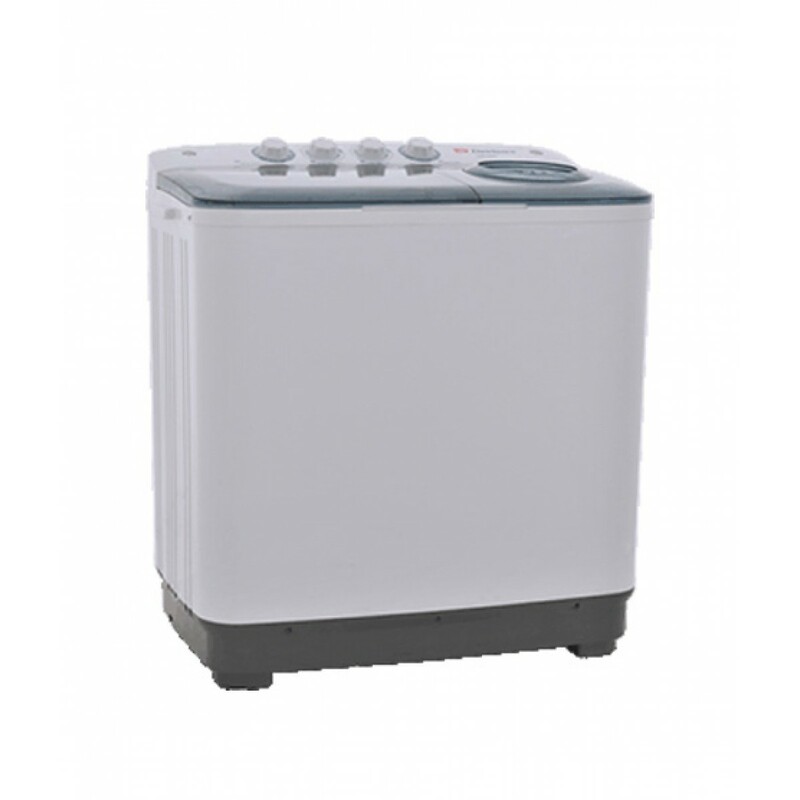 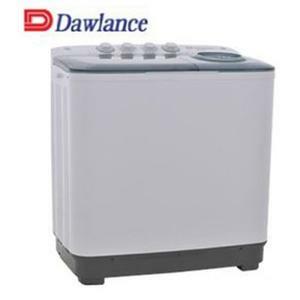 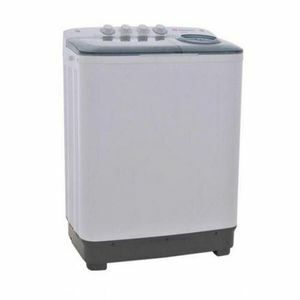 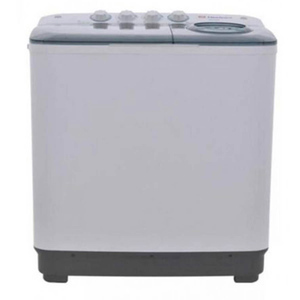 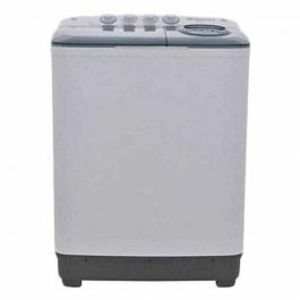 The Lowest price of Dawlance Semi Automatic Twin Tub Washing Machine DW-140C2 in Pakistan is Rs. 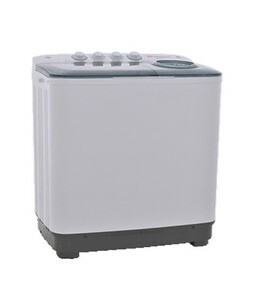 16,498, and estimated average price is Rs. 17,770. 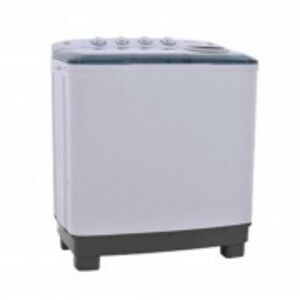 The prices are collected from the best online stores in Pakistan like Shopperspk.com, Goto.com.pk, Yayvo.com, Daraz.pk - updated Apr 2019.